Gain inspiration for your dream. 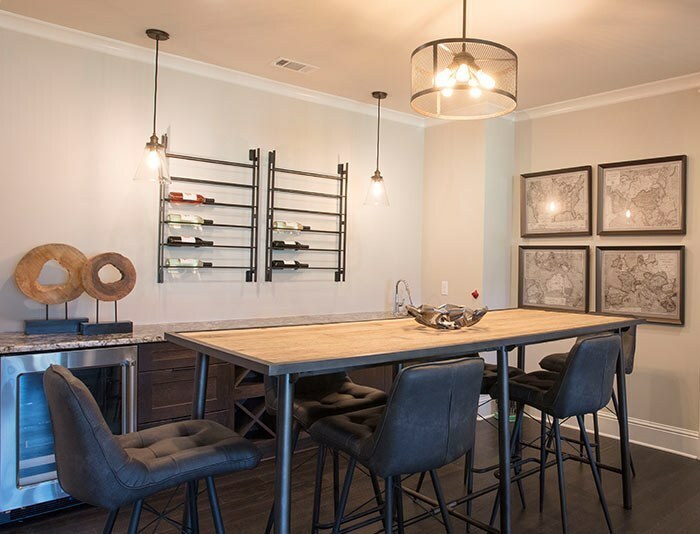 The Design Studio features all the tools you need to help visualize, plan and build your dream home. 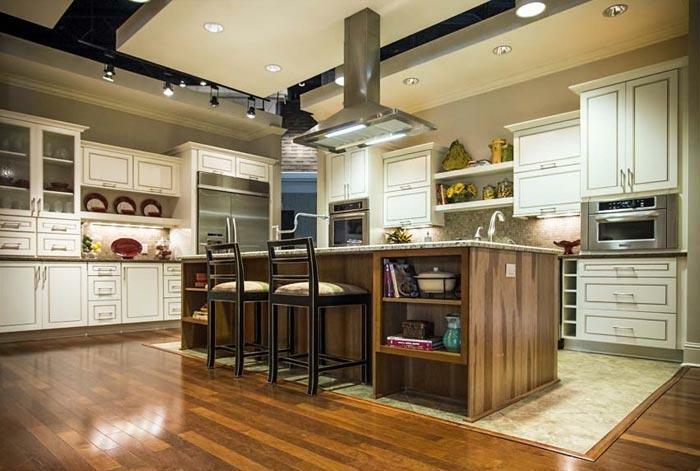 At close to 5,000 square feet, this idea center includes a number of areas outfitted to demonstrate the various finish levels through the Signature Home Collection. 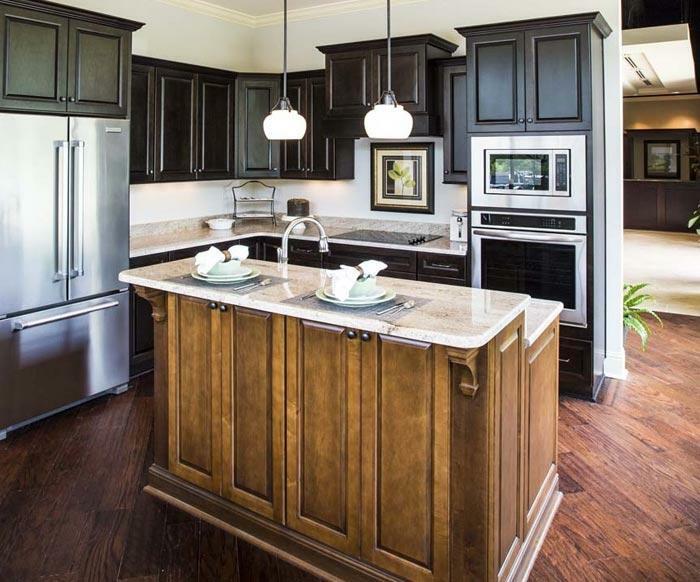 Walk through displays showcasing everything from the kitchen and bathroom to outside walls and porches. Define the hearth of your home with true soul. 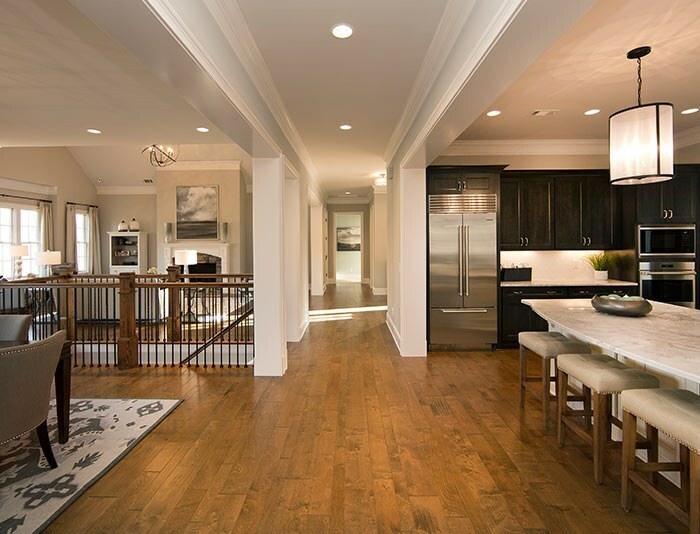 Fall under the spell of timeless hardwood flooring. Discover the most current and smart appliance offerings. Choose from 80 striking exterior options with siding, window treatments and roofing. Find new ways to add that personal touch. 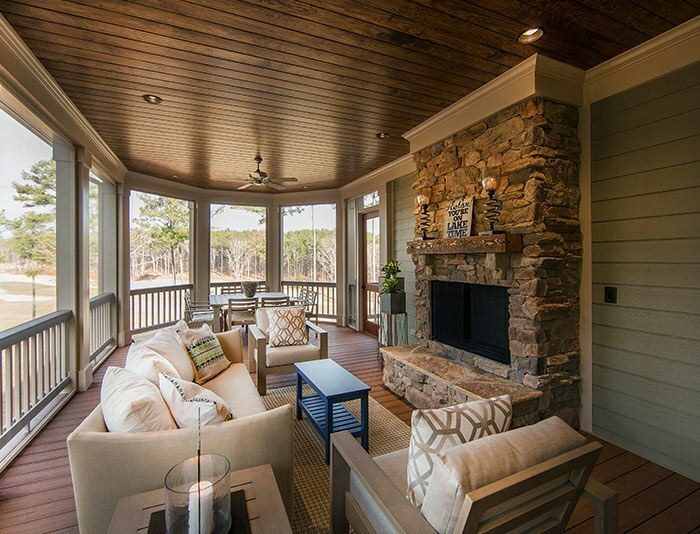 Entertain friends and family surrounded by natural charm. Ready to find your own path home? Contact us at 800-800-5250, drop by the Design Studio at 1000 Vista Drive or fill out the form below.